New season, new car, new class and an added team-mate. That’s the format for the Spirit Motor Group-backed Balfe Motorsport squad, as it heads to Silverstone for the first round of the FIA GT Championship. The build up to this point in the season has been a lot of hard work for the team. 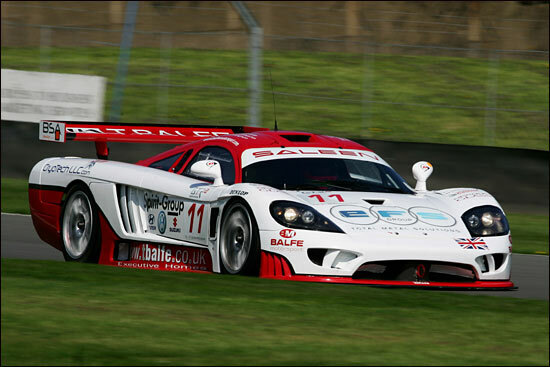 The rebuild of the Saleen S7R was a long process and getting everything ‘right’ before all the drivers were able to get behind the wheel was something that needed to be done. The team prides itself on preparing and racing a properly turned out race car. 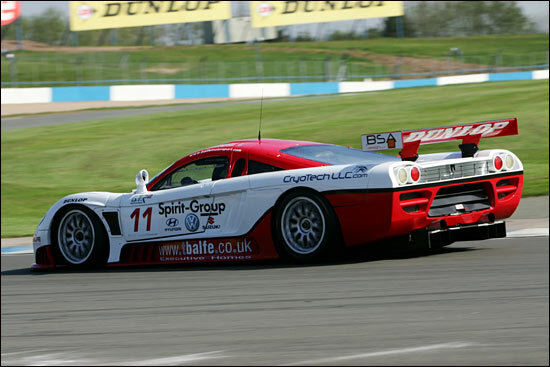 When the Saleen hit the tarmac at Donington Park a month ago it was nearly a completely fresh car and, as such, one that the team still had a lot to learn about. Entry into the G2 class of the FIA GT Championship last year was really just a natural progression for the team. After two seasons of incredibly fierce national racing – Britain in ’03 then Spain (and the title) in ’04 – the squad had a car that it knew inside out, had built from the ground up and knew what it could do in terms of performance. In terms of going racing, it was actually an easy step to make compared to what it could have been. In 2006, it is aware that this is a comfort zone it doesn’t have. The Dijon test gave the team its first major problem, a gearbox component breaking after just a handful of laps on the opening day. The team managed to find the problem and after getting an overnight delivery of parts from the UK, the car was ready to go first thing on day two, when Jamie Derbyshire was able to trade times with the Vitaphone Maseratis in the early part of the session. The driver line-up grows in strength by one for 2006, with Neil Cunningham joining Jamie Derbyshire and Shaun Balfe in the cockpit. All three of the drivers are incredibly fired up for the season ahead and are already working well together. 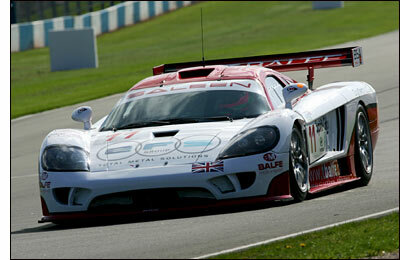 All of them seem to be happier with the extra power that driving a GT1 car provides. But then, show us a racing driver who doesn’t like having more power under his right foot! The plan of attack for Silverstone is going to be fairly cautious for the team and drivers, with bringing the car across the line for a finish the first aim. If the pace and performance of the car and team allows them to be in with a chance of the podium, well, that will be a bonus. No one is going to know what the pace will be until the first qualifying session of the year gets underway on Saturday afternoon. There are a lot of unknowns for the team this year, although the bonus of the opening round being the ‘home’ event and on a track layout that all three of the drivers like, is the biggest incentive. Jamie Derbyshire is looking forward to starting the season at his home event, but is also cautious about looking for instant results. 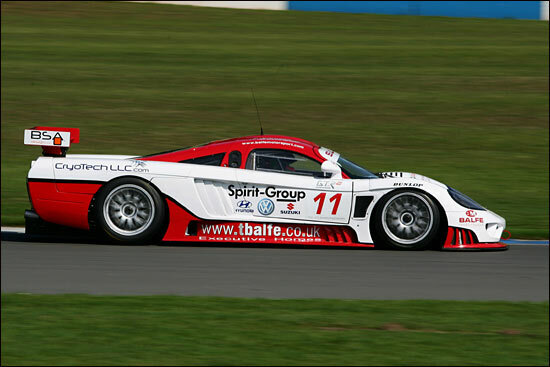 Neil Cunningham is up for the challenge at Silverstone, especially as the Grand Prix layout is his favourite circuit. The team will take to the track on Friday afternoon for the opening free practice session. The race will be shown live on the Player channel on digital TV from 1:15pm on Sunday.